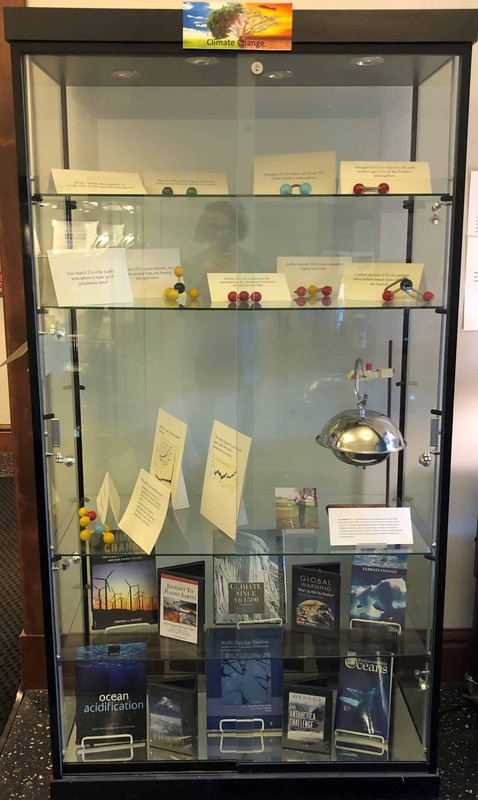 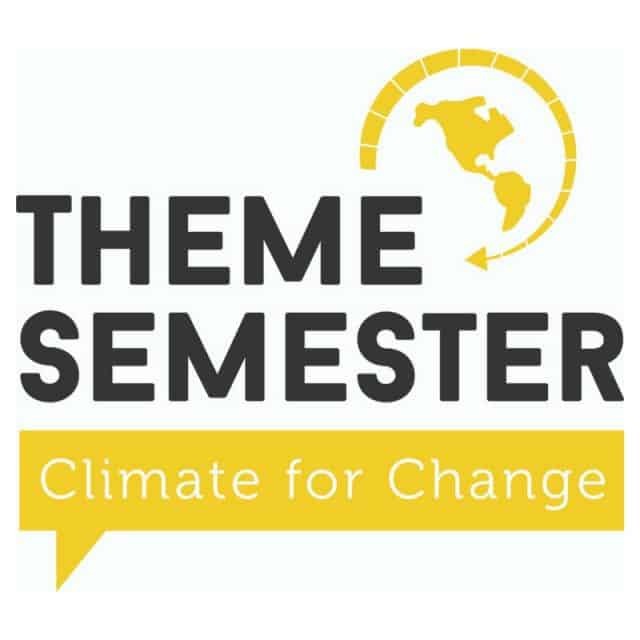 To celebrate this semester’s theme: Climate for Change, check out the Sciences Library’s new exhibit on climate change and sustainability! 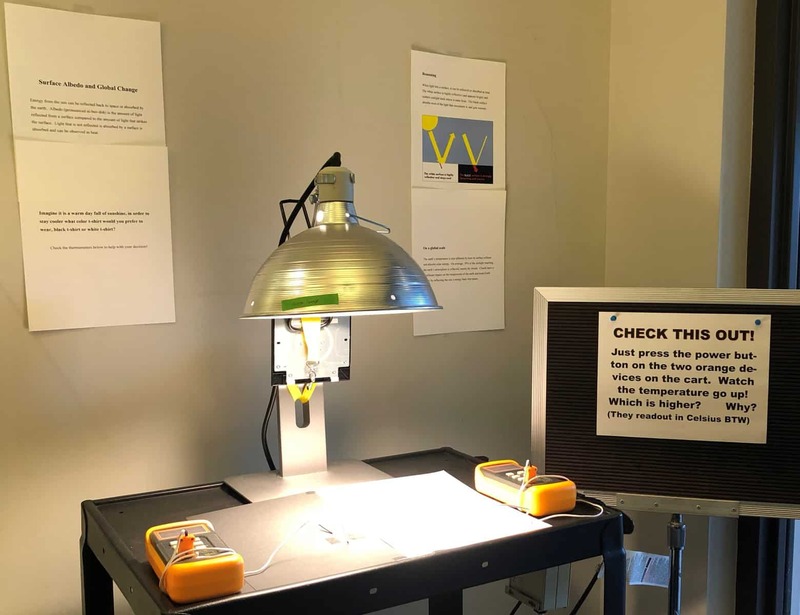 In an interactive experiment, learn about the albedo effect: How light and dark colored surfaces, and their ability to reflect or absorb light and heat from the sun, can change the temperature. In our climate change display, learn what is (and is not) a greenhouse gas, how researchers use air samplers to collect information about air pollution, and about some of the effects of climate change. 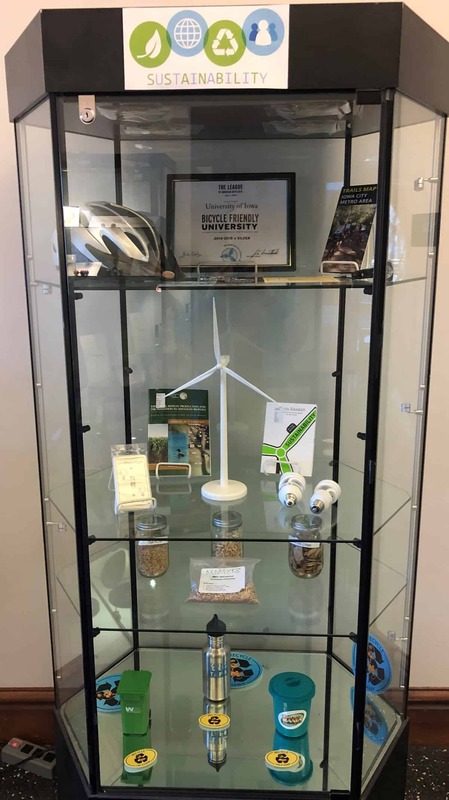 In our sustainability display, you can learn about some of the steps you can take as an individual, and the steps we’re taking as a campus, to become more sustainable. 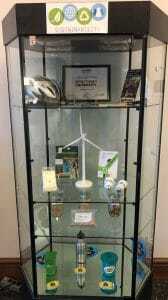 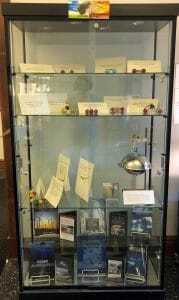 Many thanks to the Office of Sustainability and the Stone and Hornbuckle Research Groups for their assistance and for loaning materials and equipment to us for this exhibit.